New character: Maria Clara. María Clara de los Santos, a character in Noli Me Tangere - Jose Rizal's (Philippine national hero) novel supposedly against colonial Spain . 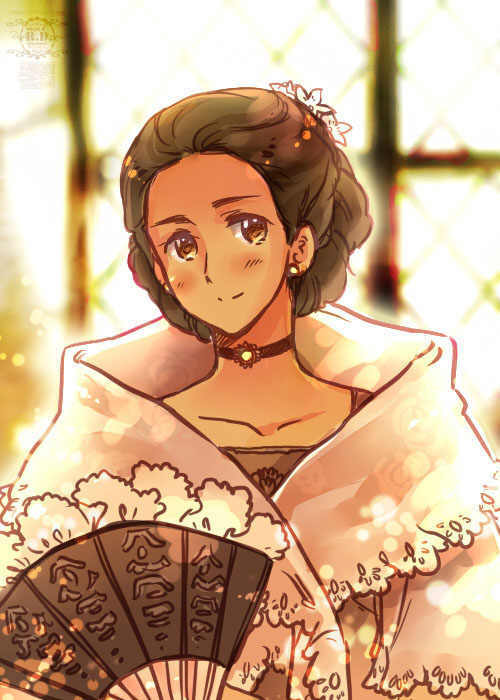 Maria Clara is the so-called "ideal image" of a Filipino woman.. Wallpaper and background images in the hetalia club. This hetalia photo contains cerca de alambre and vallado enrejada. To add more, Maria Clara is half Filipino, half Spaniard. The Noli Me Tangere novel was first published in 1887, in Berlin (yes, in Germany). There are also English translation of it published with the title "An Eagle Flight" (1900) and "The Social Cancer" (1912). Well, in case you encounter this historic novel. The traditional gown she is wearing is also called "Maria Clara" (named after her).